I was recently with a group of children who were learning about endurance. This got me thinking what endurance means. Those thoughts took me to the Bible and the men and women whose character revealed endurance. First, what does endurance mean? Endurance is pressing on through difficult situations to complete a task. The fact or power of enduring or bearing pain, hardships, etc. Endurance is the ability or strength to continue or last, especially despite fatigue, stress, or other adverse conditions; stamina. Some of the people in the Bible who I thought of are: Noah, Moses, Nehemiah, Esther, Ruth, and Paul. There are many others but I will focus on these. Noah worked on the first boat. The boat was massive, big enough to house at least two of every kind of animal. The boat held Noah’s family with food for all on board to last almost a year in turbulent water. It took Noah and his sons years to build the huge boat called an ark. During this time he was probably teased and laughed at for building it. 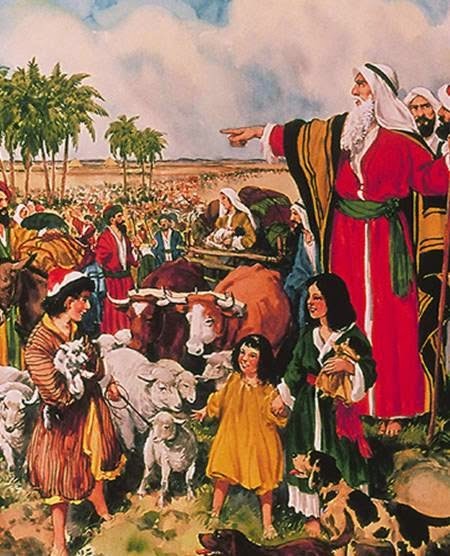 He was on the ark with his family and the animals for over 200 days. His story is in Genesis 6:5 through chapter 8. Moses took care of thousands of people in the wilderness for over forty years. They whined and didn’t want to obey the Lord. The Lord provided a pillar of clouds in the day and fire at night for Moses to lead them by. Their food was provided by the Lord through manna and quale. Moses listened to their problems. 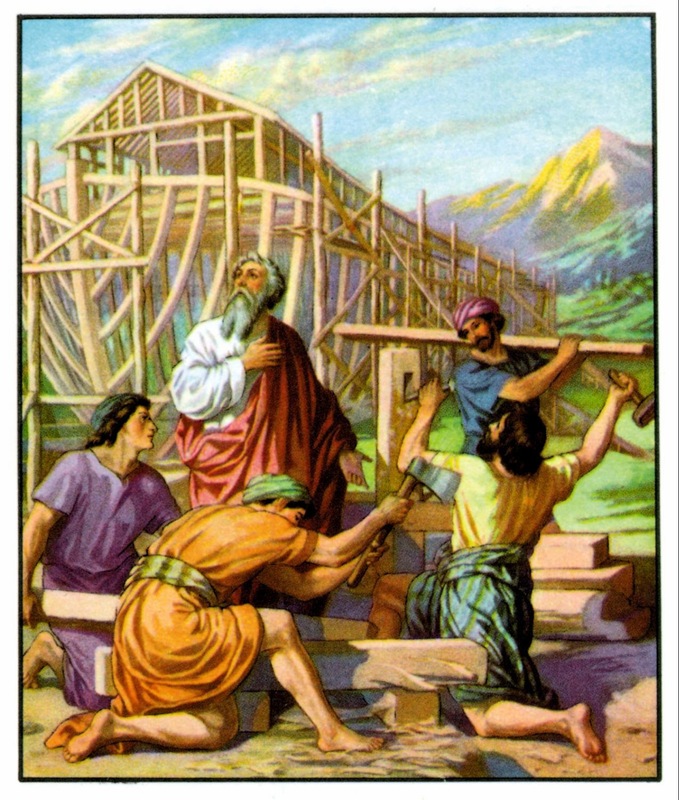 He helped them follow the Lord’s plan to build the sanctuary and its furniture. The Lord gave Moses the law and the Ten Commandments. His journey with the Israelites is recorded in Exodus 3-Deuteronomy 34. Nehemiah enlisted the help of many people to rebuild the wall around the city of Jerusalem. The plan to rebuild the wall was carried out in a relatively short duration. It took them just 52 days. 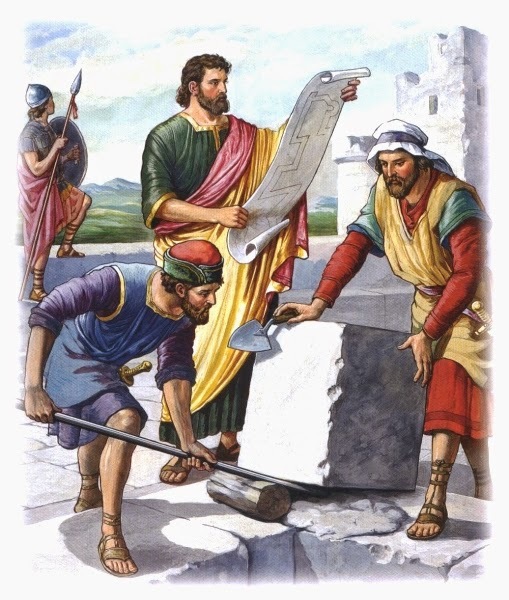 Nehemiah had teams of workers building a section of the wall at a time. The builders were under attack and needed a weapon handy while working on the wall. Guards were assigned to patrol and signal if an enemy came. Nehemiah and the people endured all this to make the wall a protection for the great city of Jerusalem. His story is in the book by his name: Nehemiah. Esther was a queen who stopped a plot to kill all the Jews. She came up with a plan. Many days of fasting led to sacrificing her life by going before the king. The king did not like people to come before him with out him asking for them. The penalty was swift death unless he pointed his scepter at the person. The king did this for Esther because she found favor in his sight. She asked the king to a feast which turned into another and another. At the last feast, Esther unmasked the traitor and a decree to save the Jews was sent out. Esther had endurance and saved thousands of men, women, and children. You can read about her in the book of Esther. Ruth lived in Moab and married a man from Israel. Shortly after they were married, he died. She went with her mother-in-law, Naomi, back to Israel. 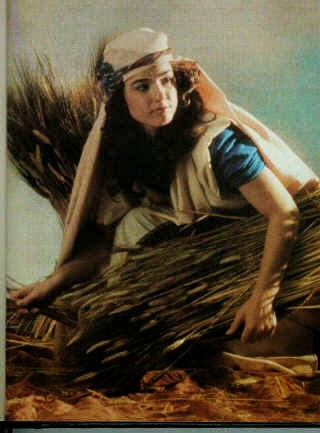 There she supported herself and Naomi by gleaning wheat from a field belonging to a man named Boaz. He took a fancy to her and asked the men who worked for him to leave extra wheat for Ruth. Ruth gleaned in the hot sun day after day. Finally her endurance paid off. Boaz fell in love with her and married her. Paul was an apostle of Jesus. He went from town to town preaching about Jesus. He started churches, taught, and baptized many who believed in Jesus. The majority of the New Testament was written by him. Paul was put in jail, and beaten for his faith in Jesus. Shipwreck and extreme pain during his life time were things he endured. You can read of his endurance in trials in 2Corinthians 11:25-33. The book of Acts is where you can read about his travels. Paul talked about his endurance: Philippians 3:14 I press toward the goal for the prize of the upward call of God in Christ. 2Timothy 4:7 I have fought the good fight, I have finished the race, I have kept the faith. Those people showed us endurance. The Lord Jesus showed endurance to a greater degree. He left His home in heaven to live with us. He was lied about, beaten, and nailed on a cross to die for you and me. Hebrews 12:2 Looking unto Jesus, the author and finisher of our faith, who endured the cross, despising the shame, and has sat down at the right hand of the throne of God. I hope you have a good mental picture of what endurance is. We all need to strengthen our endurance whether it is to clean our room, finish our homework, take care of our pets, or practice for a recital or sport. How are you doing? Memorize one or both: Philippians 3:14 I press toward the goal for the prize of the upward call of God in Christ. 2Timothy 4:7 I have fought the good fight, I have finished the race, I have kept the faith.